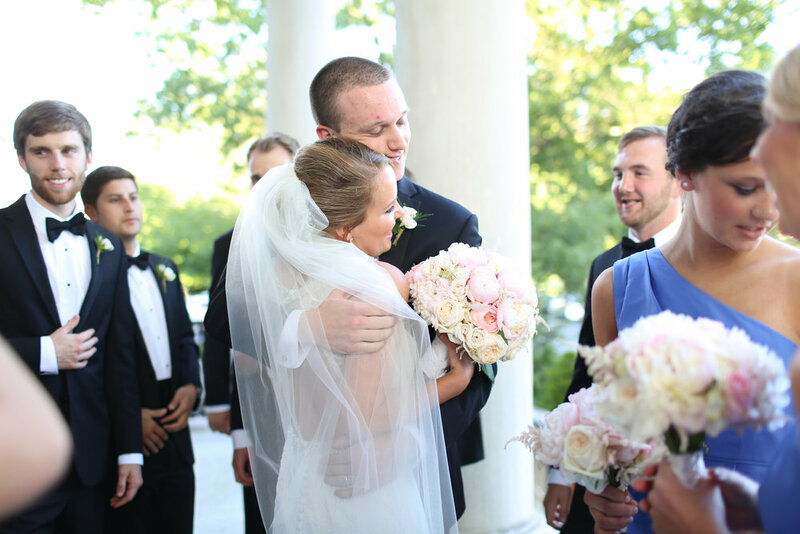 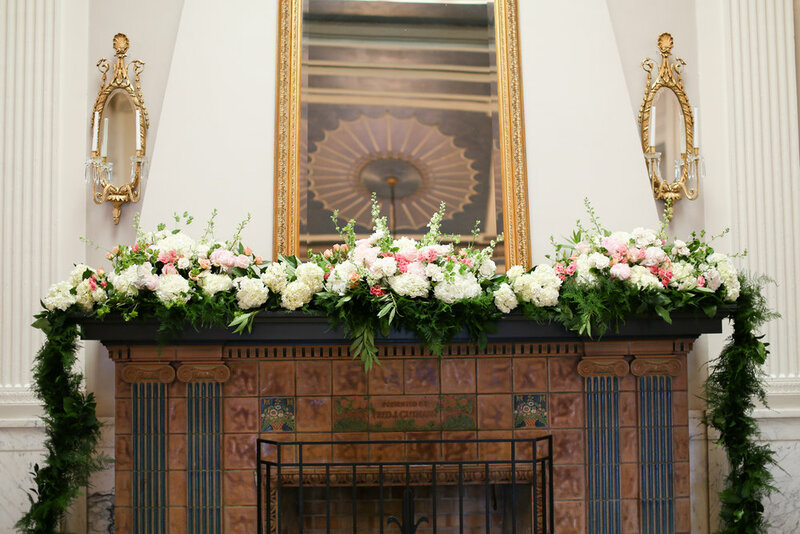 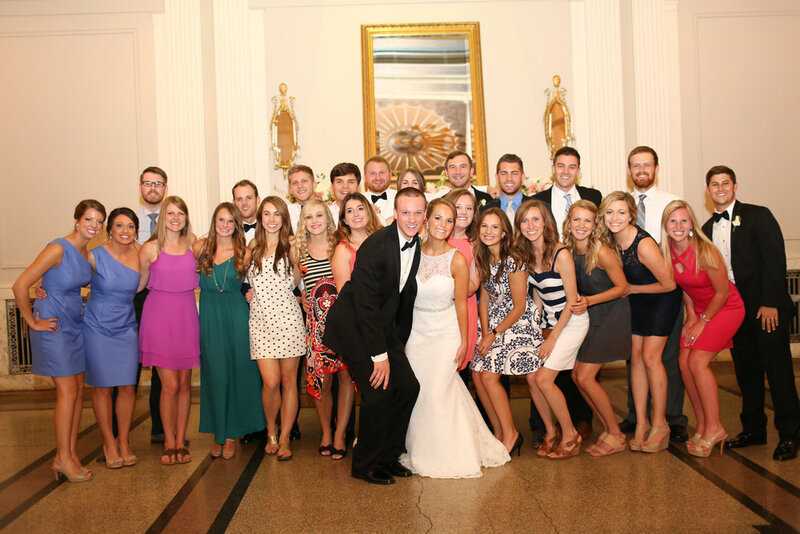 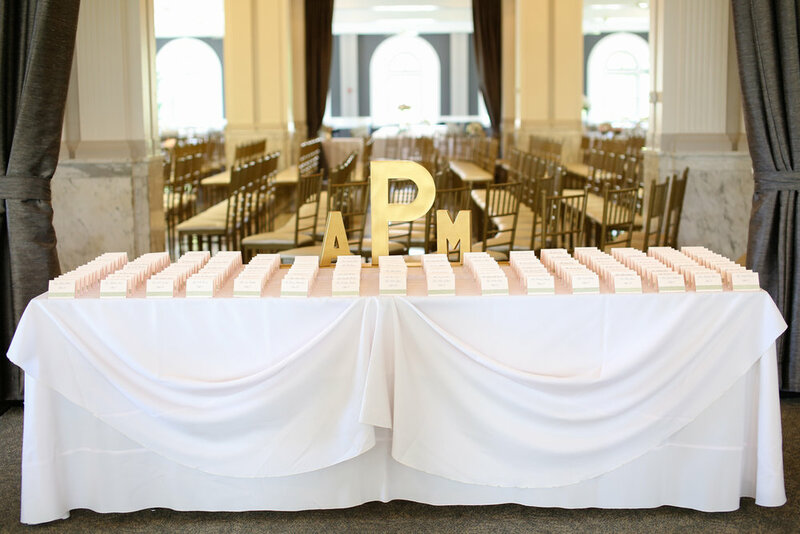 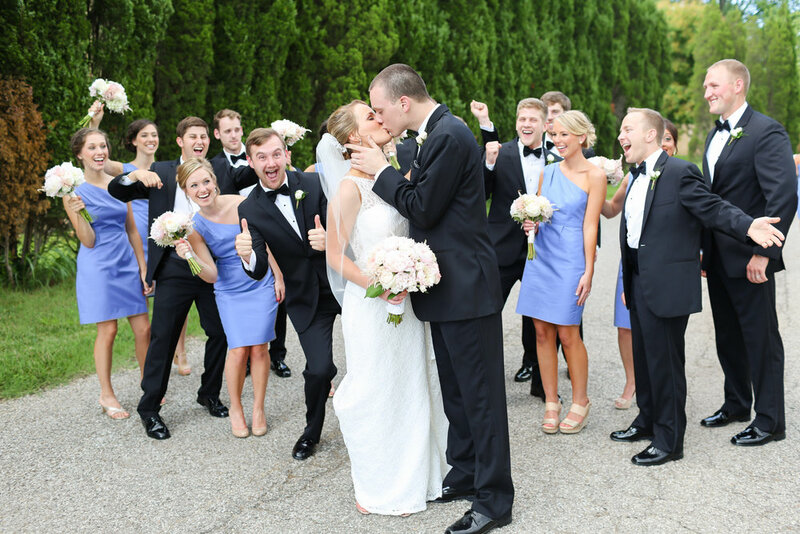 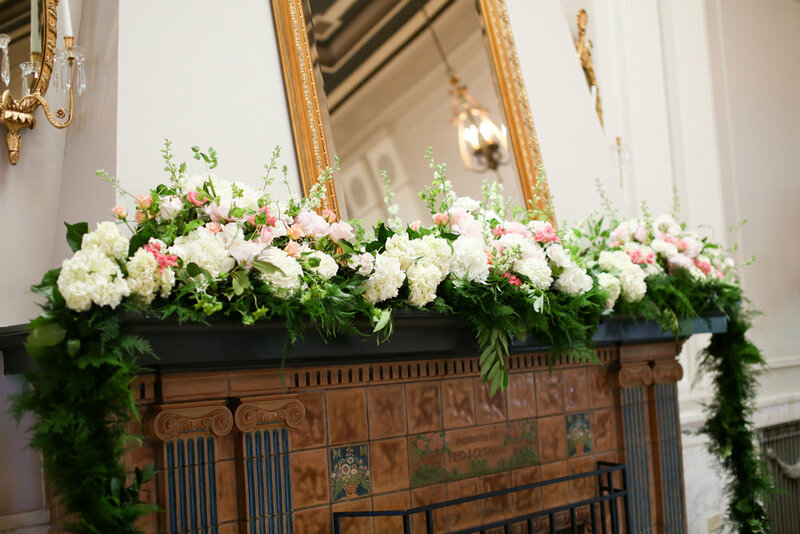 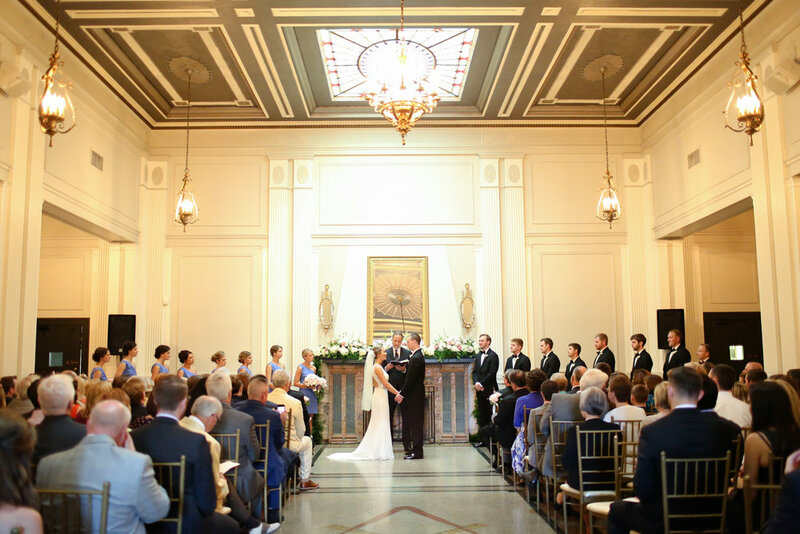 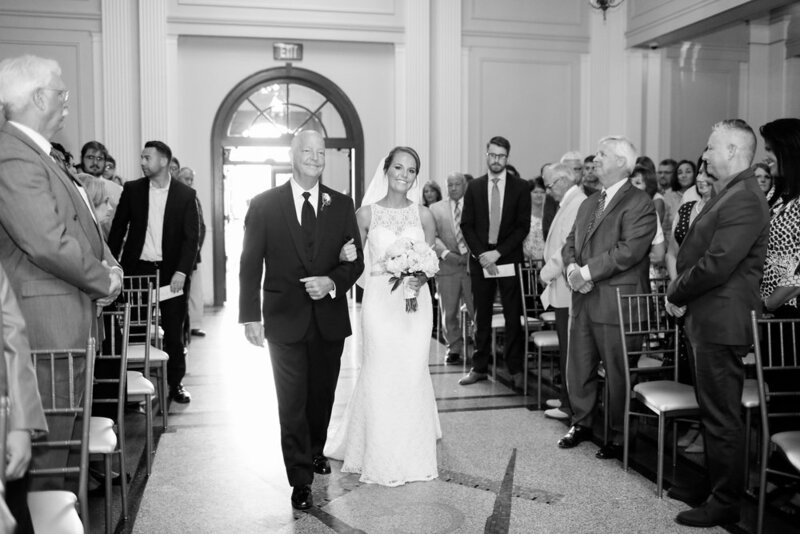 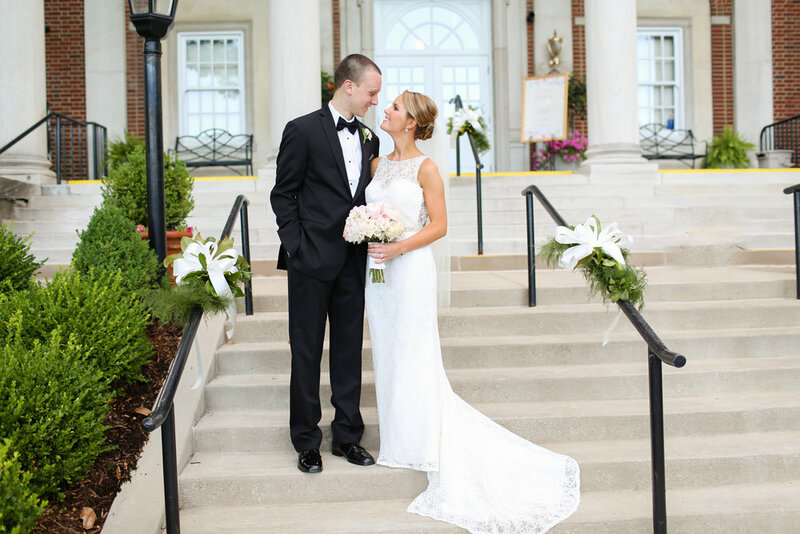 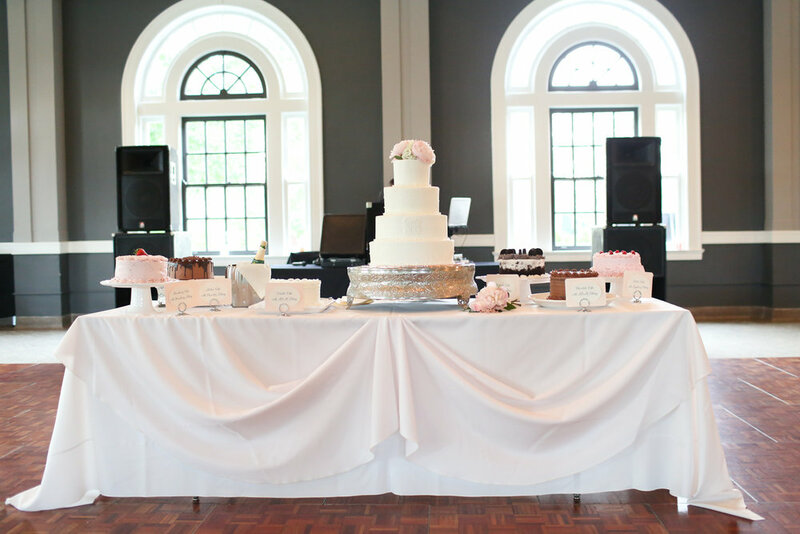 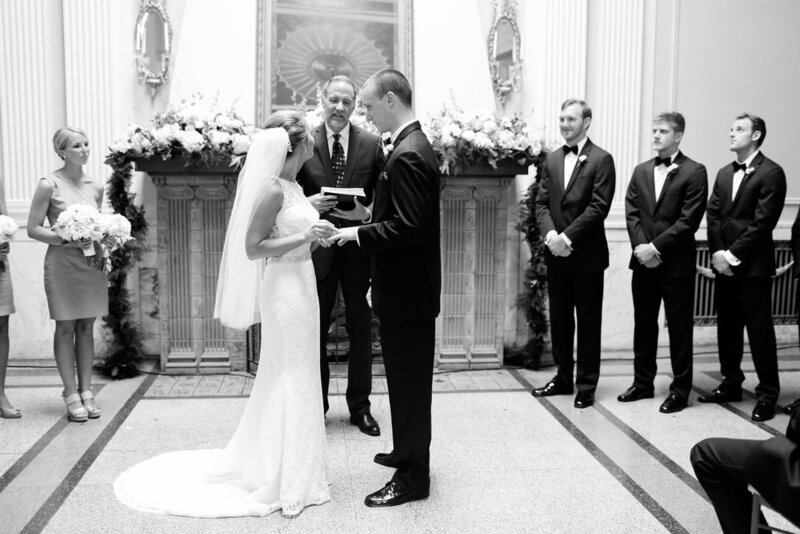 Ashley & Matt were married in June at The Olmsted. 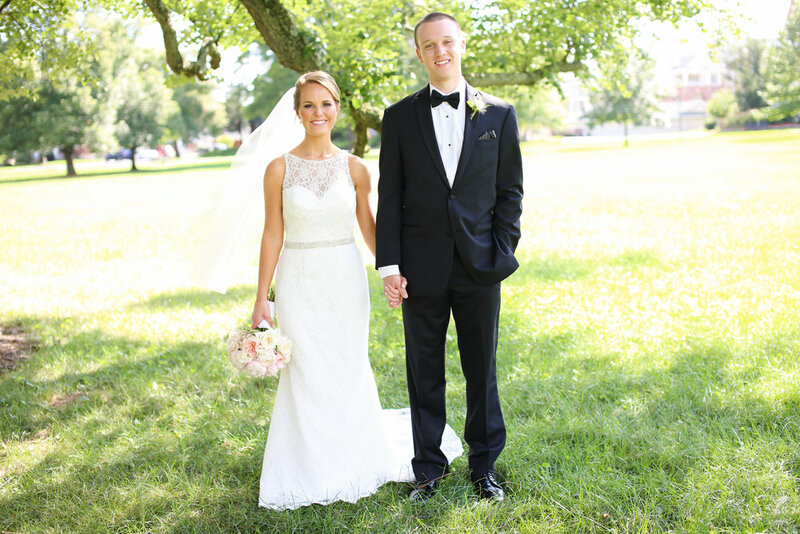 From the first time I met Ashley, I knew this couple was going to be so fun to work with. 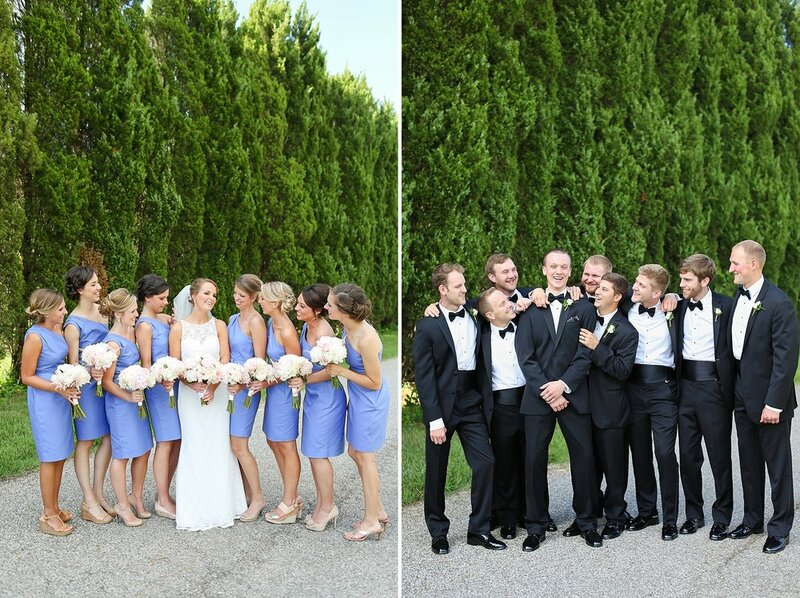 They both have big hearts & are incredibly sweet. 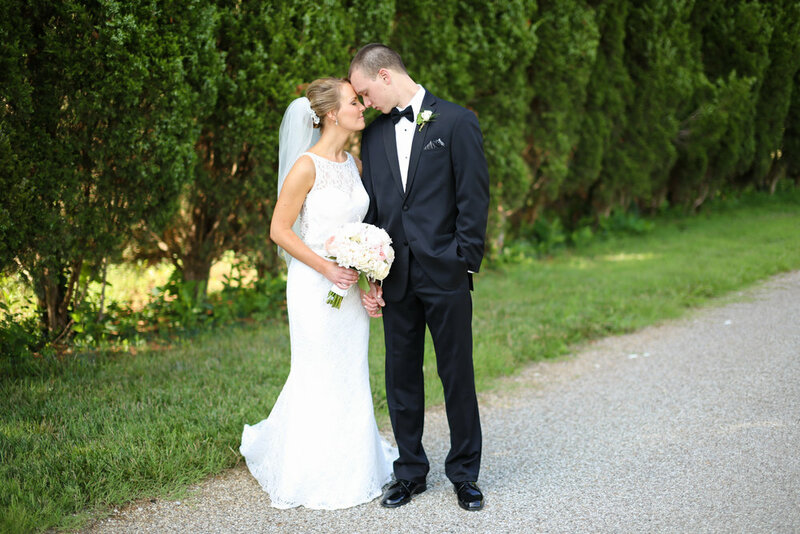 It was an absolute pleasure capturing their special day.